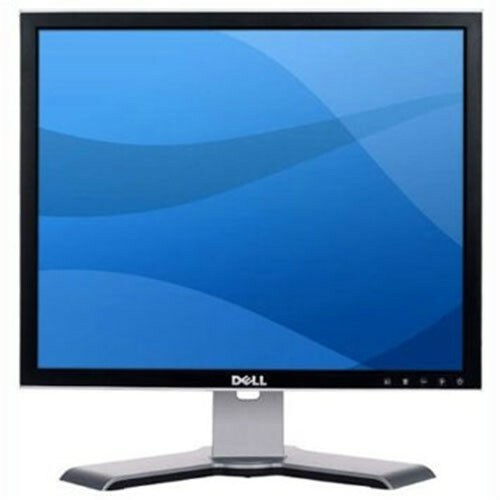 The Dell UltraSharp 1708FP is an entry-level 17" flat-panel LCD monitor with a thin black bezel and resolution of 1280 x 1024 pixels. 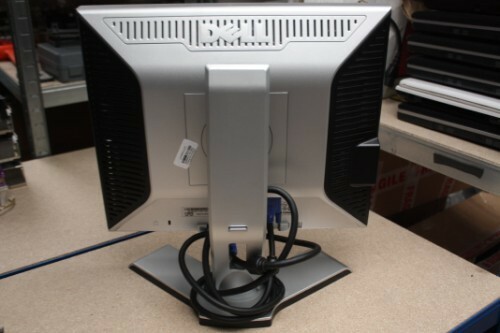 The monitor features a response time of 5ms for crisp images without blurring and has a dynamic contrast ratio of 800:1 for color accuracy. 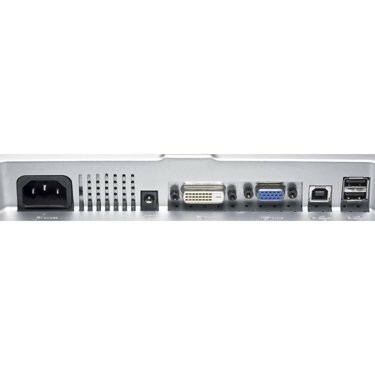 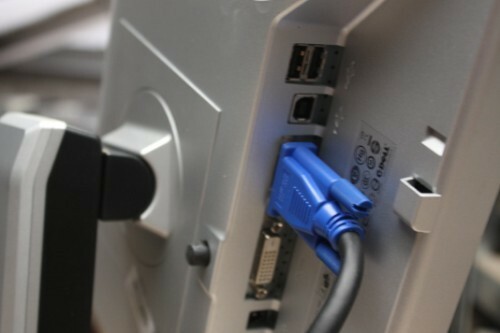 It includes both VGA and DVI-D connectors as well as four USB ports to allow direct connection to peripheral devices. 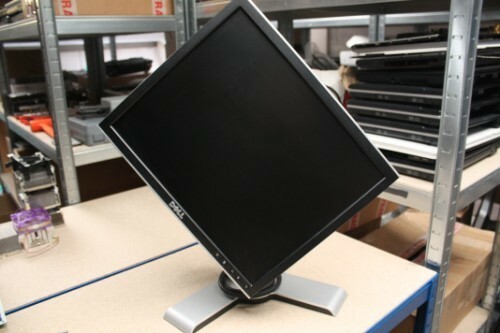 The UltraSharp 1708FP is designed with a height adjustable stand and the screen can be tilted, swiveled, and pivoted to achieve the optimum viewing angle. 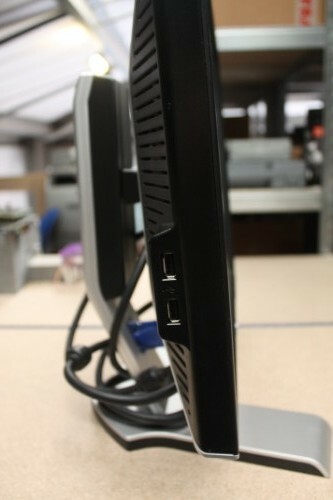 The panel can also be detached from the base and wall-mounted. 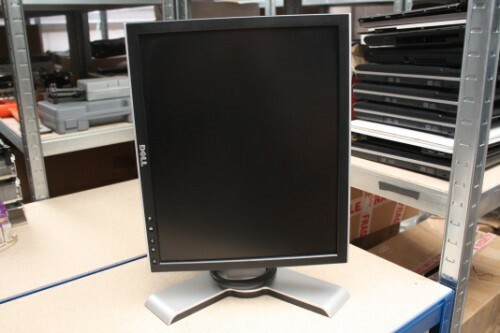 The UltraSharp 1708FP is Energy Star compliant. 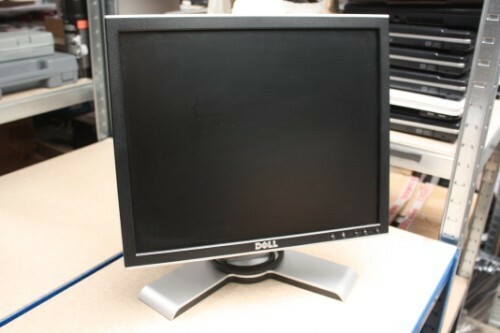 Dimensions: 14.65" x 7.17" x 18.25"